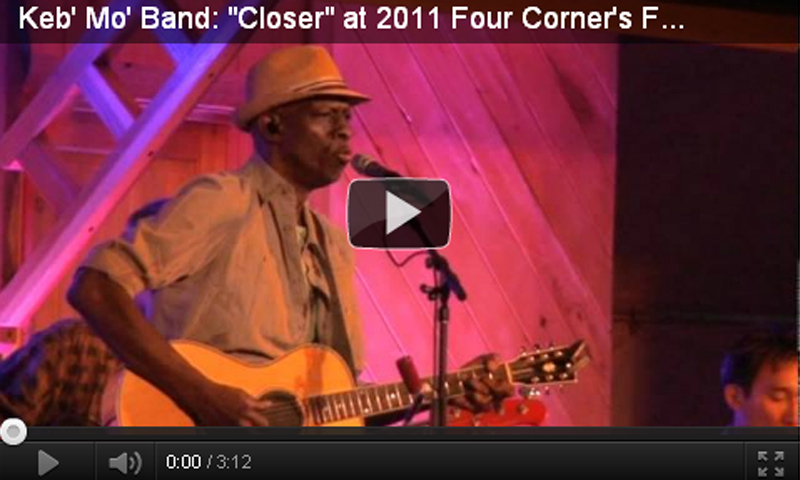 Currently viewing the category: "Pagosa Springs Music Festivals"
Videos of 2011 Four Corners Folk Festival headliner Keb' Mo' Band. 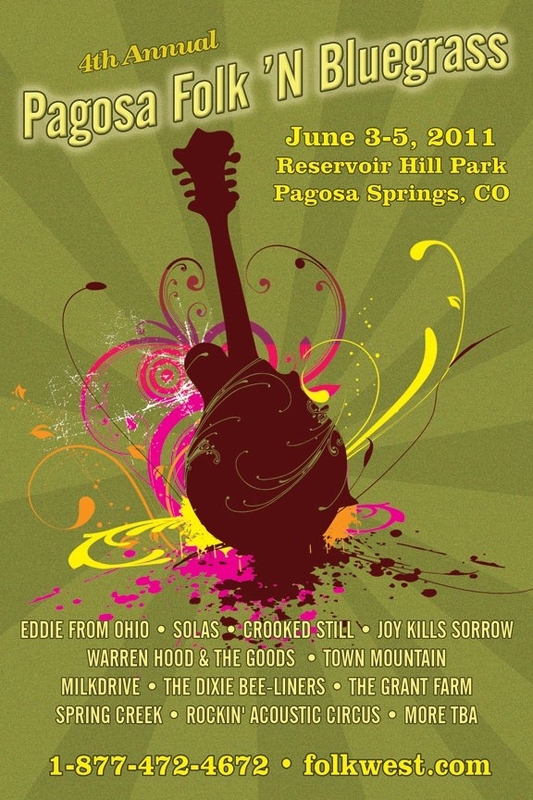 Los Lobos final set video including hit "La Bamba"
Video coverage of the 2011 Pagosa Folk 'n Bluegrass Festival. 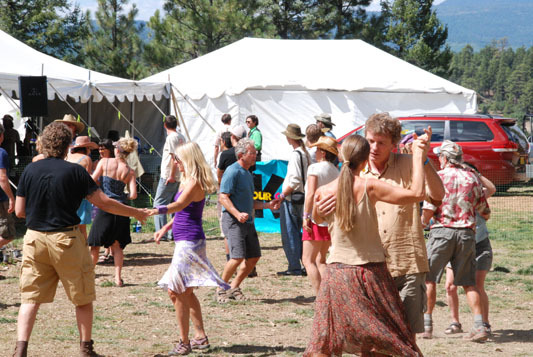 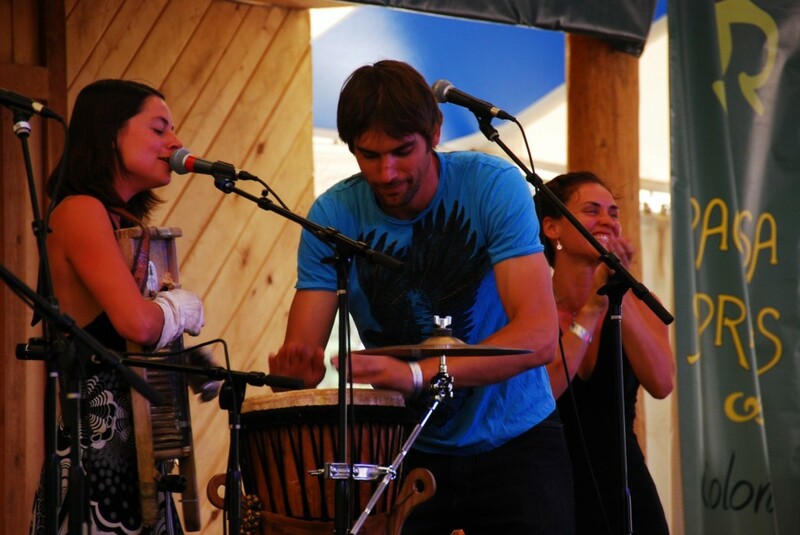 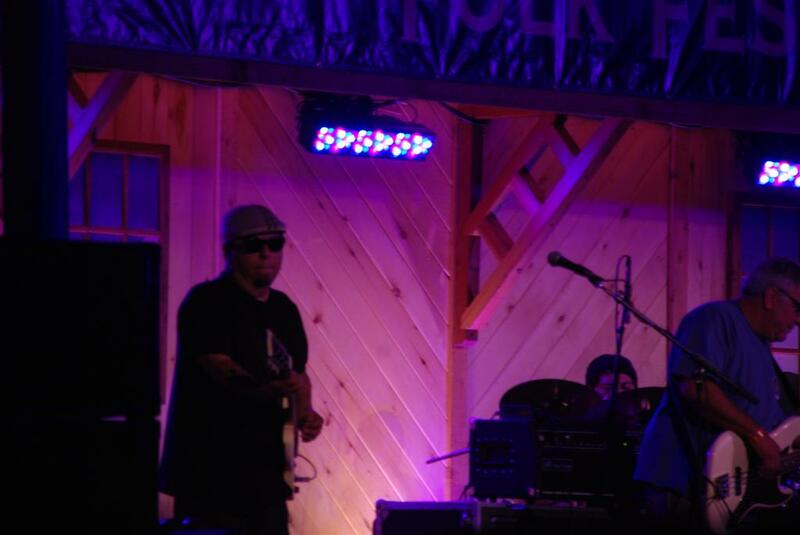 Photo and video coverage of the 2010 Four Corner’s Folk Festival In Pagosa Springs.